Test your knowledge! Questions researched and written by a practicing family nurse practitioner. Prepare to Pass the ANCC & AANP Exams! Nurse practitioners! If you pass this practice test, you will pass your ANCC and or AANP exam! All questions based on current guidelines and the nurse practitioner scope of practice. Questions researched and written Gladys T. Larsen FNP. Are You Ready to Test! This 150 question and rationales practice test, will give you a sense of comfort before sitting for the exam! If you get an 85% on the practice test, you are ready to test! Includes: Pharmacology, labs, diagnostics, and more! When to Take the NP Practice Exam? Be sure to review the testing tips and recommendations! Note: This quiz can also be taken as a baseline assessment during your studies. NP exam candidates are encouraged to take the practice test before they begin a rigorous study program. This method will assist you with identifying areas of weakness The goal is to keep you exam ready and focused. Copyright © 2016-2019. 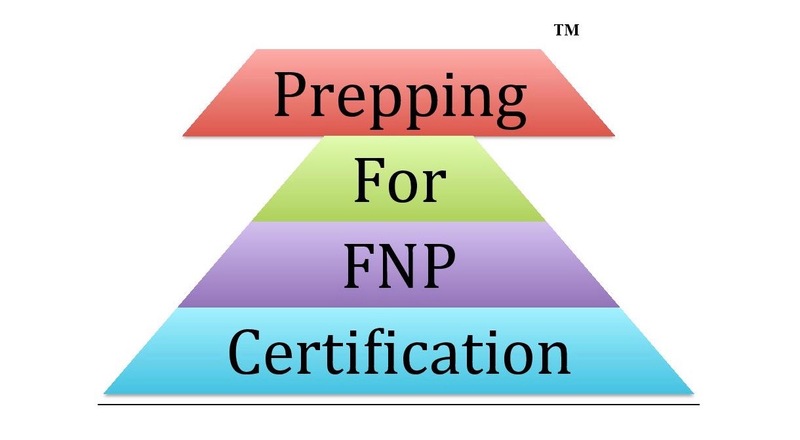 Prepping for FNP Certification, LTD. Copyright © 2019. National Nursing Exam Preparation Services, LTD. All Rights Reserved.